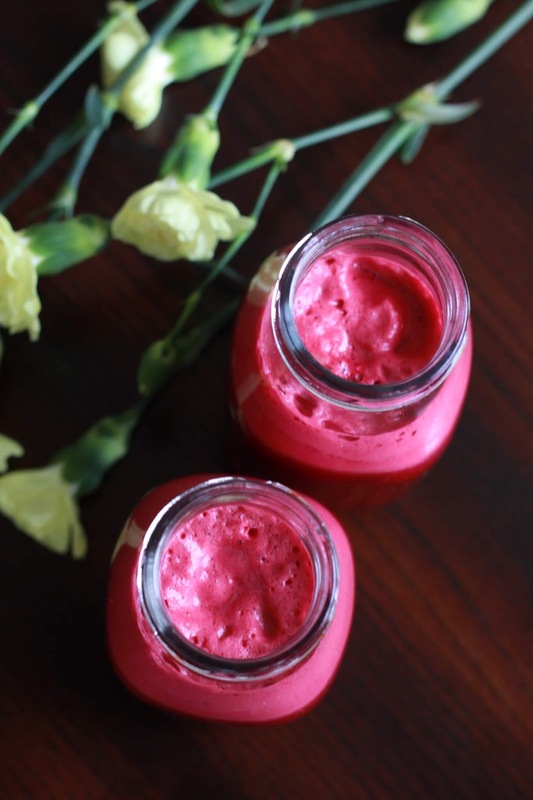 I have been obsessed with beets lately, because they have amazing health benefits and I have found many ways to include them in our diet. So far in salads, soups and juices and believe me they all taste so good you would want to make them over and over again. Ginger does wonders to the taste of the juice, please include it.